What Bible verses proves that Jesus went to hell for 3 days? I hear it a lot but don't really see it in scripture. Can someone provide scriptures and elaborate? Peter speaks the Greek word hades Strong 86 when quoting the Hebrew word sheol Strong 7585 which David uses, sheol being the place of the dead, either meaning the grave where the body is laid or meaning the place of spirits which are deceased. the 'lower parts of the earth' bearing the same meaning as sheol in the Hebrew, Peter clearly expressing that after his death and before his resurrection, Jesus - first - 'descended'. For Christ also hath once suffered for sins, the just for the unjust, that he might bring us to God, being put to death in the flesh, but quickened by the Spirit: by which also he went and preached unto the spirits in prison. But there is no hint in scripture of the other Greek word gehenna Strong 1067 which is (in the KJV, at least) also translated 'hell' - being the lake of fire - there is no hint that Jesus could have descended into that since it has not - yet - been kindled. I saw the dead, small and great, standing before God, and the books were opened [Rev 20:12] . . . Here, death and hades are cast into the lake of fire, indicating that they are two different things, and indicating that one precedes the second. I don't find these texts particularly compelling. The statement that Jesus descended to hell was a late addition to the apostle's creed (documented by Grudem here). I will leave it to others to defend the argument that these verses do in fact teach that Jesus was in hell between his death and resurrection - but these verses are where the discussion must start. Not the answer you're looking for? 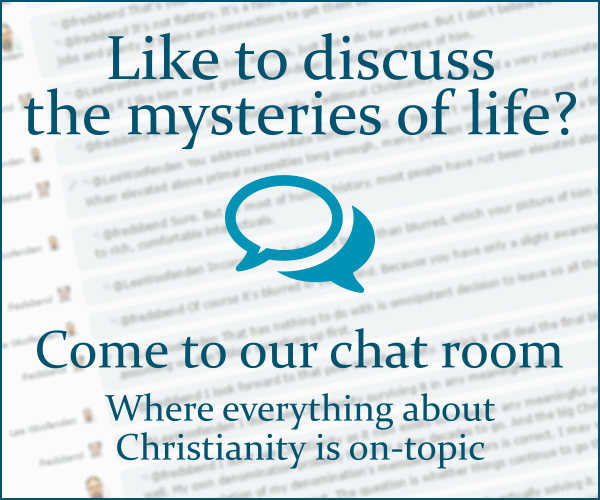 Browse other questions tagged biblical-basis life-of-jesus hell or ask your own question. Without Hell, from what does Jesus save? What's the level of the teaching that we can't be sure someone is in Hell?